The Regatta condominiums in North Beach offer an intimate and classy residential experience in one of Miami’s most popular districts. North Beach has in the past few years grabbed the attention of those looking for a progressive community with a family- or singles-friendly environment. 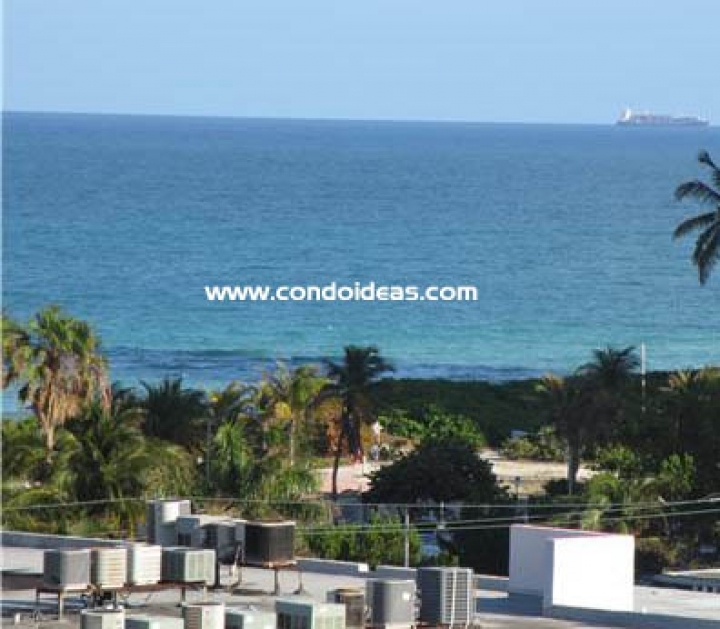 Building on its rich architectural heritage of Miami Modern, recent developments have tried to capture the essence of this last frontier in residential and vacation opportunity. Regatta is at the crest of the wave. With a dynamic crescent façade clad in glass, Regatta stands out as a distinctive addition to the Indian River shores. Entrance to this boutique-sized enclave is by a stylish porte-cochere leading to an elegant lobby. Designer Kobi Karp has modeled just 52 residences with studio, one-, two-, and three-bedroom options as well as penthouse configurations. 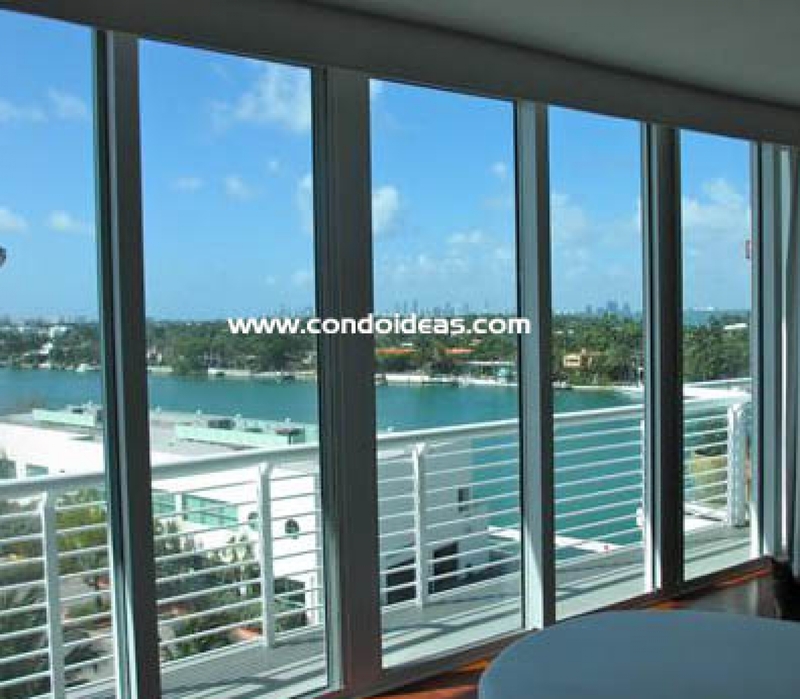 Penthouses offer rooftop terraces with whirlpools and downtown Miami views. 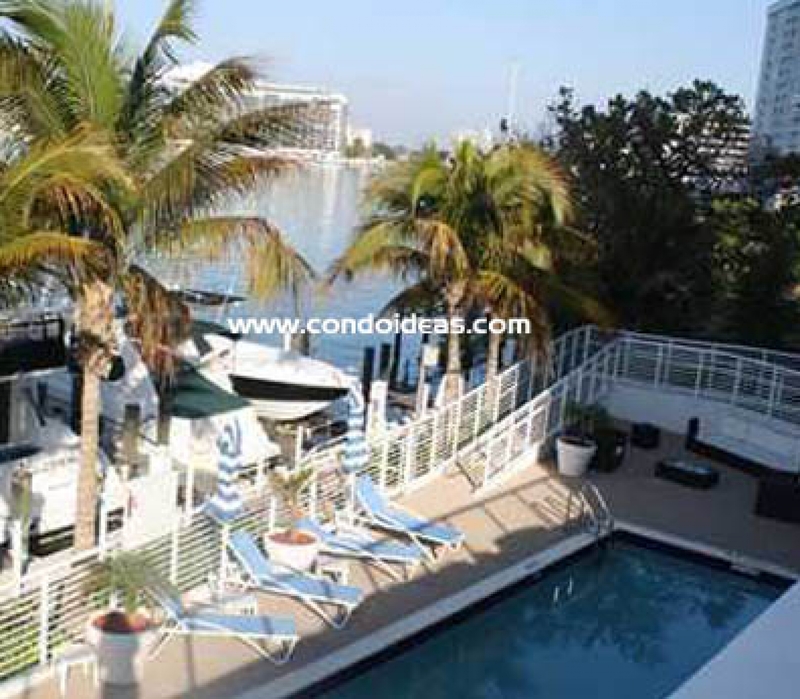 With more than 170 feet of waterfront, the views are unbeatable. Watch the boat traffic, including oceangoing craft stored in the developments’ own private marina, and follow rowers from the nearby Shane rowing club – thus the “regatta” name. The views continue on the sunbathing deck by the heated bay-front pool. After a strenuous workout in the state-of-the-art gym, relax in the sauna or spa. Or find a secluded corner in the yoga and meditation garden. Ceilings throughout all residences soar to 9 feet, 4 inches. 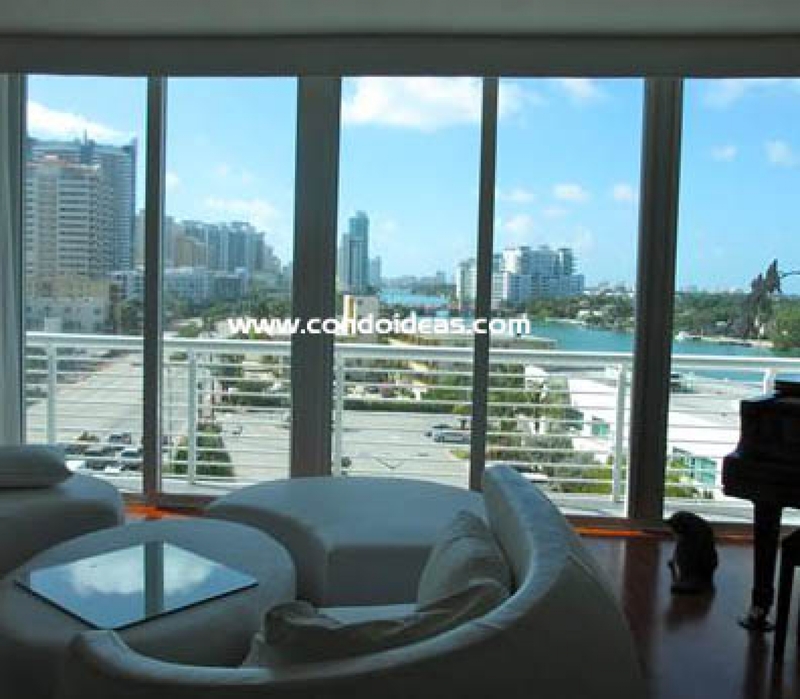 This height is accentuated by floor-to-ceiling windows and commodious private balconies that afford panoramic vistas of the Intracoastal Waterway and Indian River. Kitchen spaces are distinguished by refined European-style cabinetry that complements high-end stainless steel appliances. 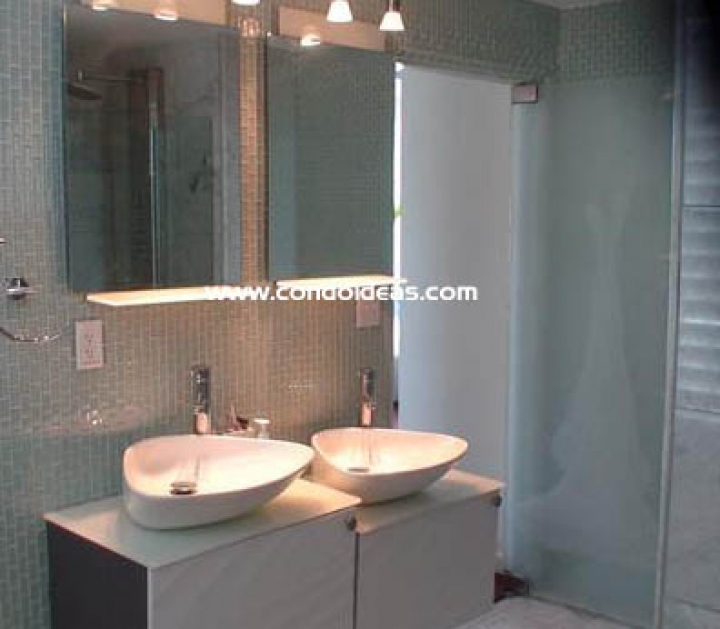 Baths feature marble floors and designer fixtures. Units are prewired for high-tech communications. Each residence has a washer and dryer. North Beach is increasingly becoming home to fine dining and shopping. Expanding the circle to include the whole Miami area provides options for an incredibly wide range of activities, whether professional sports events, museums, world class entertainment, or ocean-based exploring. 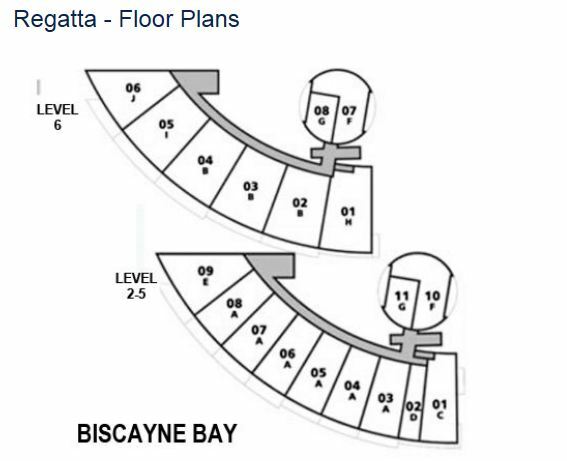 For a home base that offers luxury amenities and spectacular scenery in one of the most up-and-coming neighborhoods in South Florida, look to The Regatta. 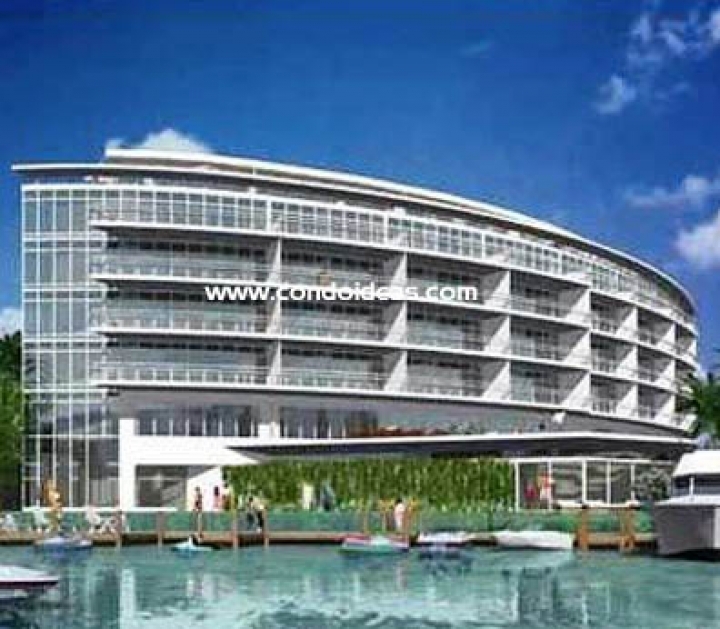 You can also keep an eye on the Regatta 2, a development expand of the Regatta also called Peloro on the Bay.